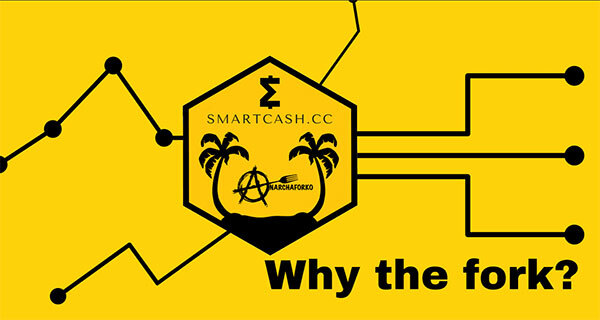 Criticisms that fall on the right ears become opportunities and the criticisms of Anarchapulco have helped us to shape our vision for this project. This is not just our idea but the ideas of many people which we have attempted to bring together in a constructive way. 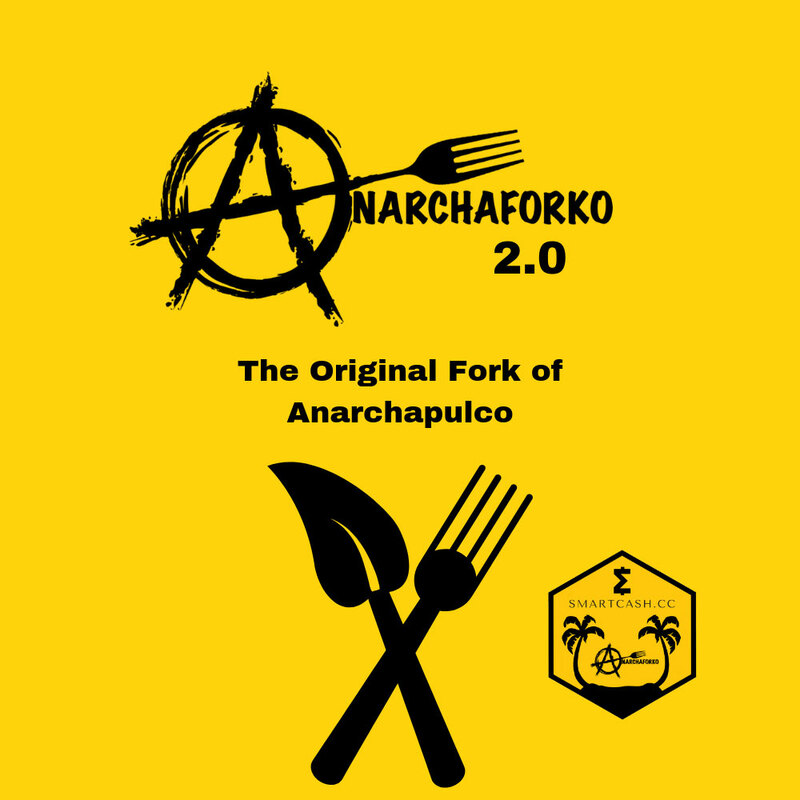 The only way to see change in this world is to make it happen and Anarchaforko is our attempt to change our world. Most Conferences are setup in a centralized way. Last year we returned the power of the schedule to those who hold the tickets, giving everyone who wanted the chance to show what they have to offer. The market decides and it was beautiful!